OLICOBROKERS, disposes an experienced staff for the tasting and evaluation of the olive oil, member of which participates in a certified ‘panel’ of tasting. With this possibility OLICOBROKERS offers to all its clients of foreign and inland markets services for the valuation of their olive oils either they are destined for bulk trading or bottled products destined to consumers. 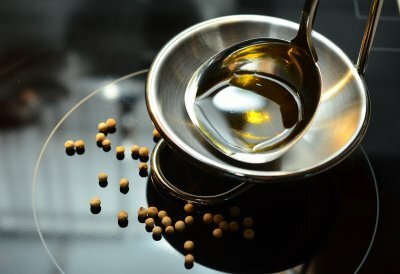 The specialized staff of OLICOBROKERS for the tasting procedure is also using the method of ‘’olive oil blending’’ for those who entrust her the preparation of a lot to be exported as bulk or the creation of the companie’s final profile for branded olive oils from different lots or varieties to be bottled. 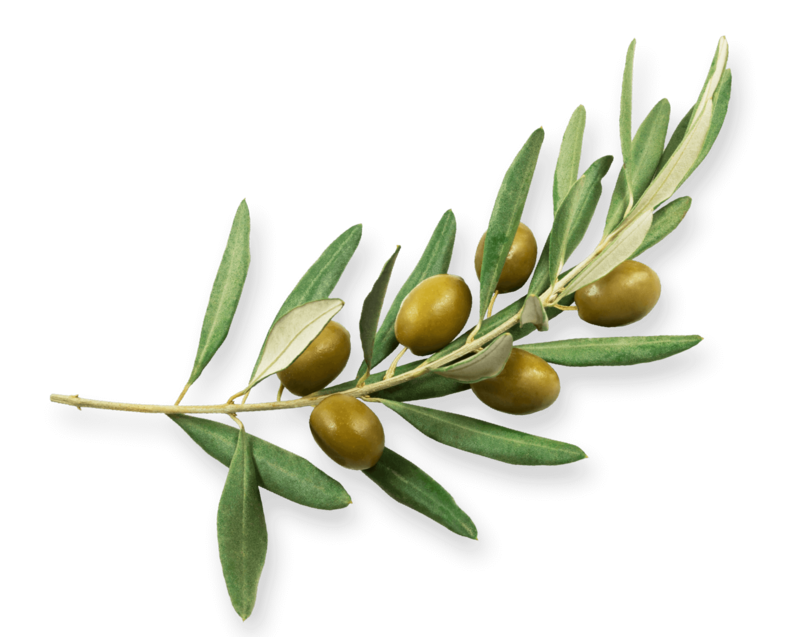 OLICOBROKERS, with the continuous updating of all the markets of olive oil, European and non, and the specialization of its staff in issues of stock management, trading and exporting of all olive oil categories, has the possibility to create consulting collaborations with all its clients. This kind of collaboration is considered of great value because with its objective suggestions to the interested clients either buyers or sellers, aims to achieve for their account the best possible qualitative and economical result. OLICOBROKERS disposes a wide range of clients either buyers or suppliers of olive oil in foreign and inland markets for all categories of Extra Virgin, Virgin, DOP, ORGANIC and LAMPANTE olive oil, for whom undertakes the task of their promotion by interfering as brokers in the respective transactions for account of the suppliers and or the buyers. The technical guarantying of its staff and the responsibility under which is handling these transactions render her as one of the most remarkable companies in the field of Greek olive oil transactions. In tank trucks of 29-30 tons for destinations to and/or from Europe with door-to-door deliveries. In flexitanks of 20 tons capacity for destinations to and/or from Europe. In IBC containers to Europe and/or out of Europe of 1000 liters. OLICOBROKERS, has developed remarkable activity in exporting bottled olive oils by choosing with its specialized staff the best varieties all over Greece and by guiding the bottling procedure of the final products in cooperation with the most up-to date equipped bottling factories. Having obtained all the relevant certifications and with the bottling facilities of its collaborating co-packer, has the advantage to provide full guarantee in terms of quality, final image and packaging. For the exports of bottled olive oil OLICOBROKERS has launched in the market products of superior and selected qualities, registered under its own brand names which are addressed to all consumers of olive oil. OLICOBROKERS, apart from its own products, undertakes for account of foreign buyers the bottling of their PRIVATE LABELS of olive oil of all the qualities which are being chosen with responsibility by its team of experts. The ability and experience of OLICOBROKERS to attain the perfect and economic equilibrium between packing cost and quality of olive oil render her between the most important companies in the sector of PRIVATE LABEL. Bottling of olive oil under PRIVATE LABELS can be carried out according to client’s request.